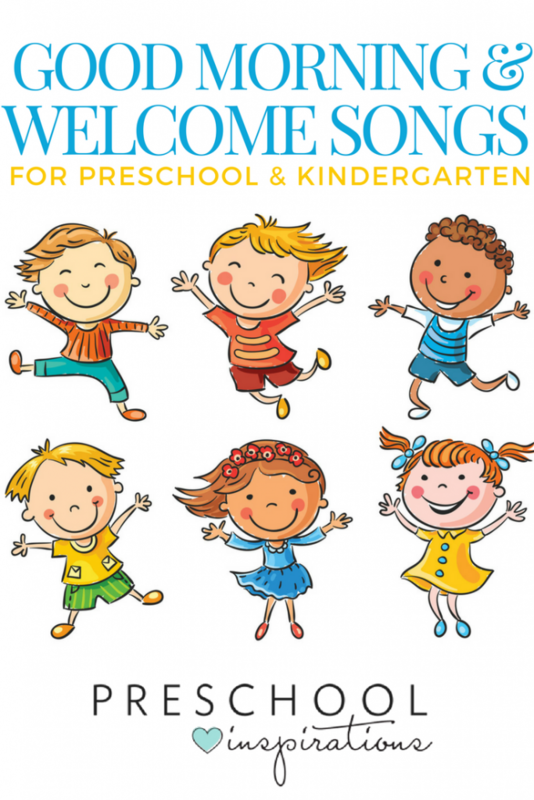 Preschool songs can be used any time of the day! 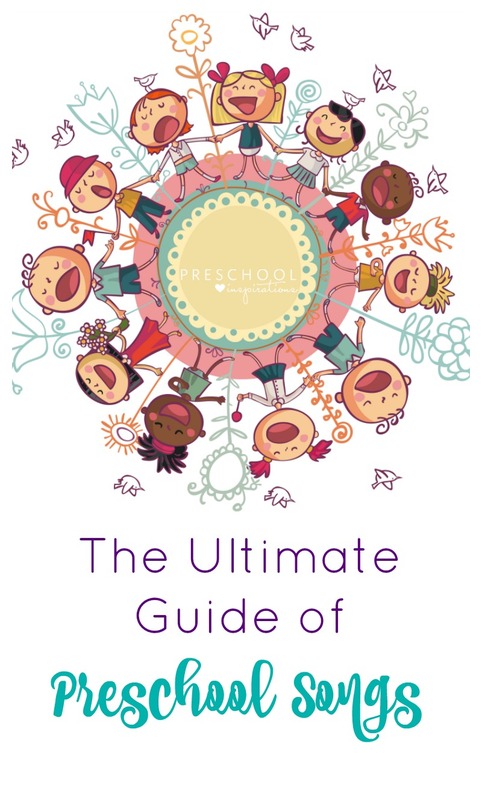 They can help children get moving, get through the rough transitions, to teach children new concepts, and more! 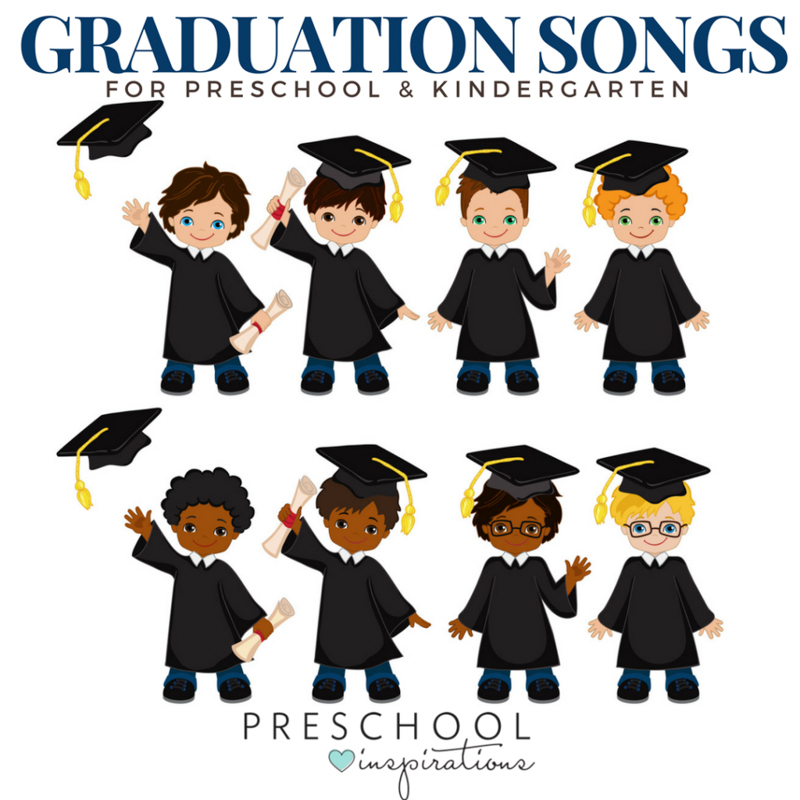 If you’ve been looking for the best preschool songs for preschoolers to sing, here they all are in one place! Use these songs that teach! They can help teach facts, foundational skills, and more! Begin the day by welcoming your students with these songs! 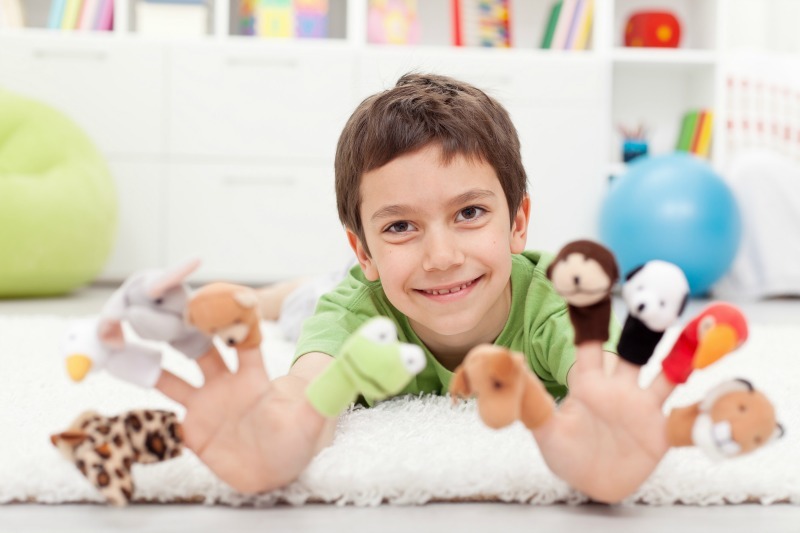 Fingerplays are perfect interactive songs that children love and learn so much from! Get children moving and excited with these songs with actions! Practice colors using these songs! Use these songs to help children work on their language skills! 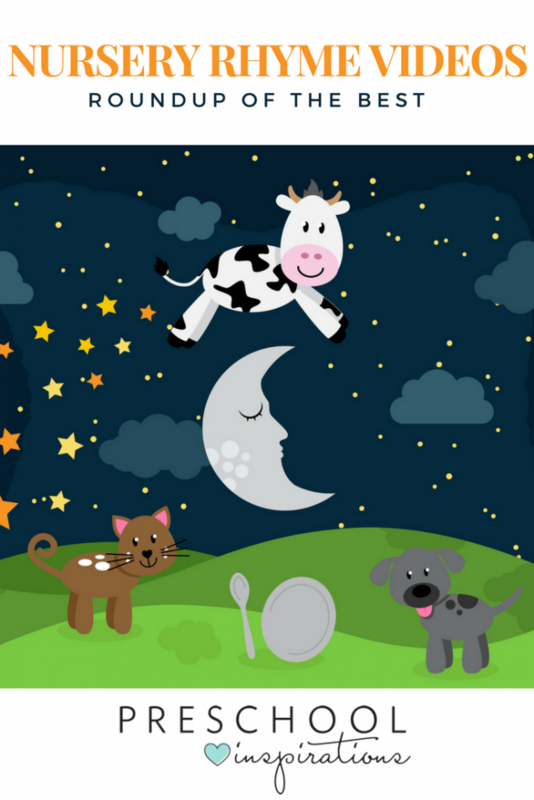 Have fun singing about animals with these songs! Counting is so much more fun when we sing a song about it! 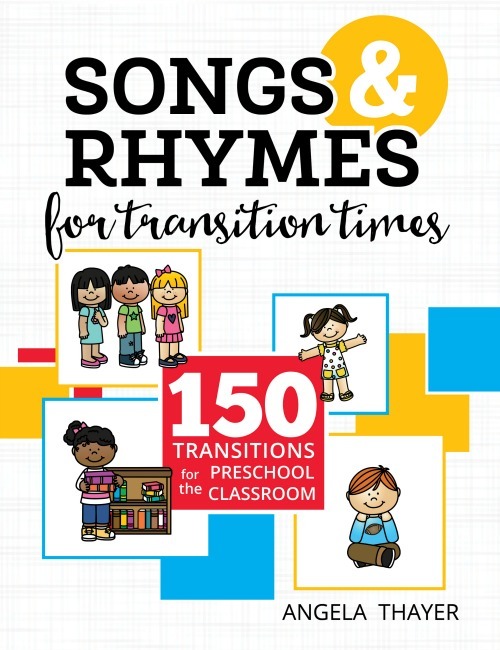 Get through those tricky parts of the day with transition songs! When it’s time to clean, use these songs to help get the children cleaning up! When it’s time to say goodbye, here are some great songs!